By mid- to late summer, many plants have finished their showy season while others are still going strong. 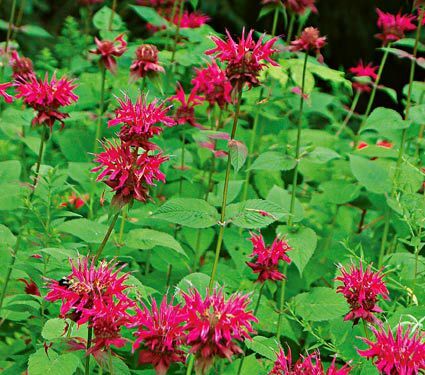 These long-lasting late bloomers can serve as “anchors” for a summer garden that looks exuberant well into August and September. Some of these plants include native species such as Echinacea, Rudbeckia, Monarda, and Coreopsis. They’re used to thriving despite the heat and sometimes drought. 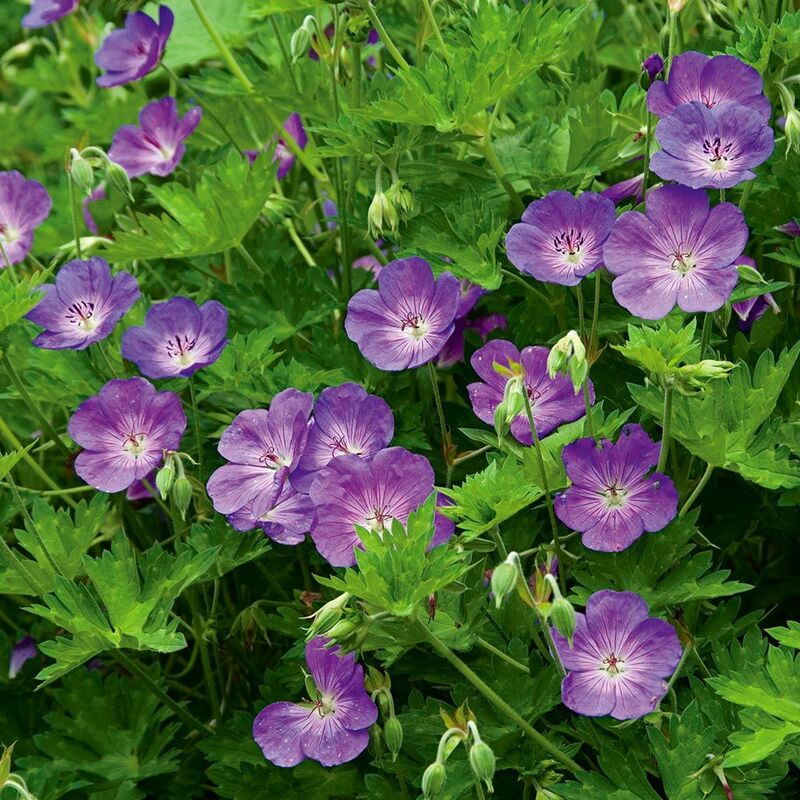 Many of our favorite long-blooming perennials are not fussy about their growing culture. Just plant them in good loamy soil. Full sun is often preferred but some do well in partial shade. Most blooming plants appreciate a little water during dry spells. Plan to water during cooler times of the day. Roses and Hydrangeas are at their best through summer and into fall. 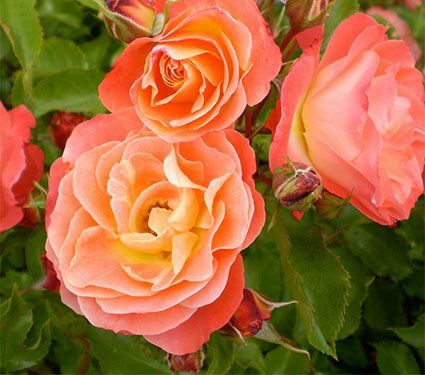 Check the growing requirements for specific Roses, but generally, the long-blooming varieties are not finicky. Our Landscape Roses combine long bloom periods with carefree growing habits. 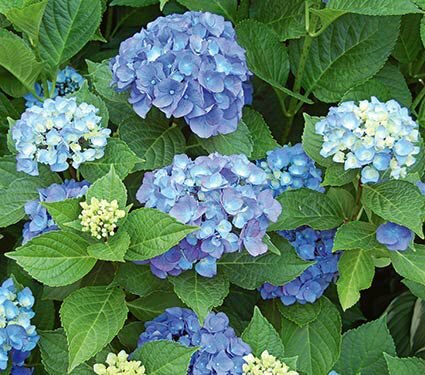 Among the many choices for great Hydrangeas, you’ll find some that bloom in partial shade as well as full sun. New varieties that flower on both old and new wood, such as Endless Summer®, produce blossoms for up to four months. Rudbeckia, Echinacea, and Geraniums (our favorites is ‘Rozanne’) will flower for weeks without assistance. Coreopsis and Salvia tend to rebloom more reliably if they are sheared back hard after the first full flush of flowers. Deadheading Lilies will help to keep them tidy. Enjoy your abundant blooms by cutting them for arrangements.